This is the official journal of the Egyptian Public Health Association that represents all personnel working in public health in Egypt. It is one of the few Egyptian journals indexed in PubMed since 1926. 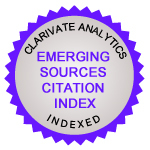 The journal has high visibility, wide indexing and diverse readership. The published research focuses on Egyptian strategic health priorities and targets public health decision makers and researchers in the field of public health. The journal also welcomes research from regional and international faculty and scholars. Information derived from studies addressing major public health problems and emerging issues serves as baseline epidemiological data for planning relevant preventive and control measures. We aim at Bridging the gap between public health research and practice. The J Egypt Public Health Assoc is listed in the PubMed (since 1946), Index Copernicus, Index Medicus for WHO Eastern Mediterranean (IMEMR) and the Egyptian National Science and Technology databases. It is included in the list of journals complying with the Uniform Requirements of International Committee of Medical Journal Editors (ICEMJE). 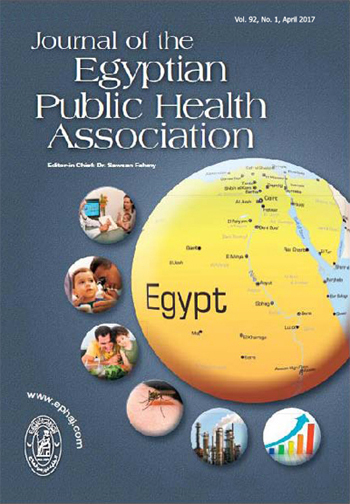 The J Egypt Public Health Assoc is a Quarterly journal that publishes four issues/year each covering 3 months (issues 1, 2, 3,4). The Editor- in-Chief, Sawsan Fahmy, High Institute of Public Health, Family Health Department, 165 El-Horreya Ave., Alexandria. 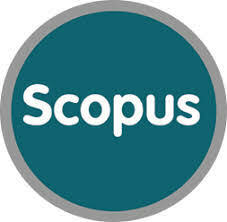 Since 2011, the journal is corporately published by the Egyptian Public Health Association and Lippincott WW Inc. The Egyptian Public Health Association is physically located in Cairo, Egypt: 31, 26 July St., Block (A), Cairo, Egypt. The Editorial Board is physically located in the High Institute of Public Health, Alexandria University, 165 El-Horreya Avenue, El-Hadara, Alexandria, Egypt.